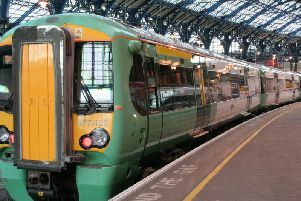 This week's cold snap has brought disruption, fun and picturesque scenes to Worthing in equal measure. Up to 3ins of snow was forecast last night after the Met Office delivered an 'amber' warning of snow and ice. Inconvenient for some, top fun for others. 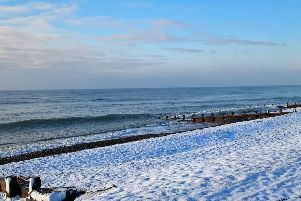 We've captured a video of a snow-kissed Worthing overnight and the chilly residents getting out and about.